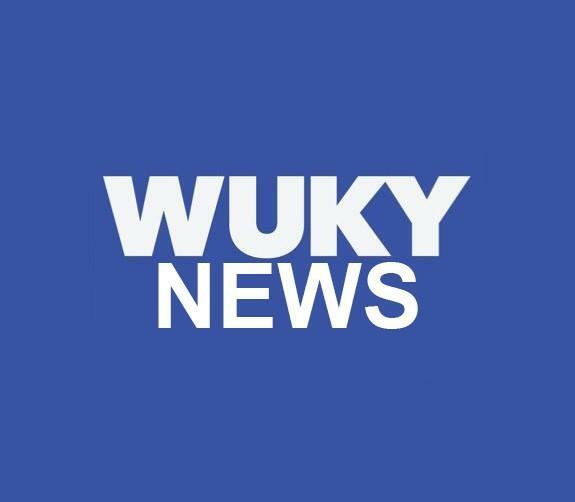 91.3 WUKY, Lexington’s NPR News Station at the University of Kentucky, received five journalism awards from the Kentucky Associated Press Broadcasters. The awards ceremony honoring top television and radio stories produced and aired for 2018 was held on Saturday April 13th at the Hilton Hotel in downtown Lexington. WUKY’s Midday Report featuring News Director Alan Lytle and reporters Josh James and Karyn Czar took home top honors in Best Short Newscast. Equine Reporter Samantha Lederman won first place for Best Sports Feature for “Lexington Based Equestrian Hopes To Bring Home Mongol Glory,” and a collaboration between WUKY News and the UK Libraries’ Nunn Center for Oral History: “Saving Stories: A Tribute to the Ultimate Sixth Man,” won the top prize for Best Sports Reporting. Second place awards also went to Lytle for Best Radio News Anchor and to Josh James for Best Political Coverage. “This is a testament to the hard work, and dedication of our talented news staff,” said Lytle. “I’m especially gratified that in the face of tougher and tougher competition each year, our work continues to be honored by our broadcasting peers.” “Under Alan Lytle’s direction, WUKY News has dominated the Kentucky AP Awards for well over a decade. 2018 was clearly no exception,” added WUKY General Manager Tom Godell.